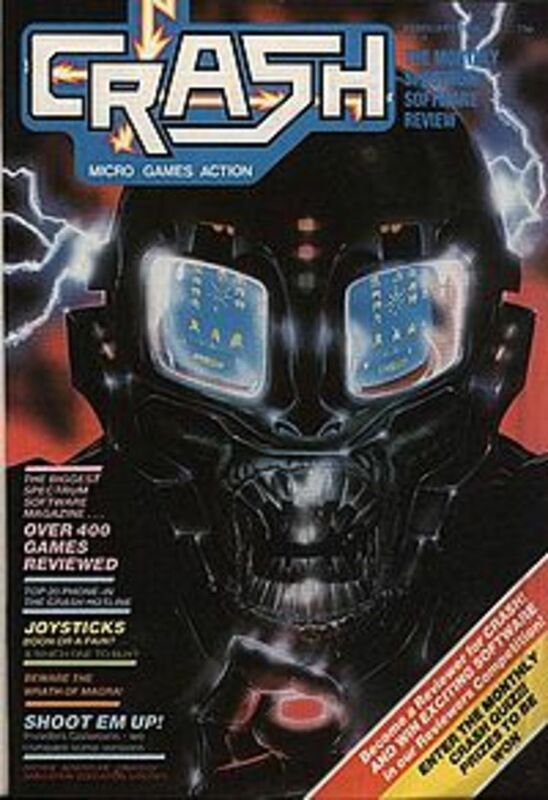 Crash magazine was one of the most popular monthly magazines available covering the best 8-bits money could buy; Sinclair ZX Spectrum and it's games. Read and remembered by many it is a rich part of 1980's gaming history. Like thousands of us Spectrum gamers, I read every Newsfield magazine every month, with Crash being my favourite of the three by far. But my story is a little different from most. Let's have a look back at one of the most important video gaming magazines of the 8-bit era. The magazine was published from 1984 until it's unfortunate demise in 1992. Games for the ZX Spectrum effectively ceased to be released in 1993 - so it is no surprise that the magazine ended up defunct at that point. The first issue was published in February of 1984 (when I turned twelve, it makes me feel old!) and some of the notable games reviewed were 3D Ant Attack, Lunar Jetman and 3D Deathchase, which ended up being given the accolade of 'game of the month'. A few issues in (around issue five I think) and the game of the month moniker was dropped in favour of a 'Crash Smash' rating. 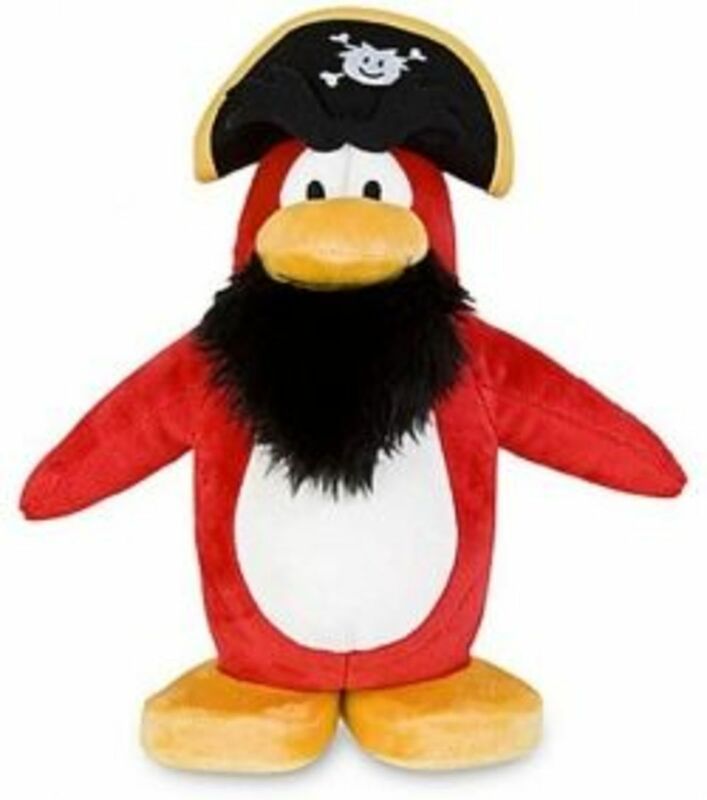 Games that excelled were given a Smash (Generally scoring 90% or more in an overall rating) which eventually became a badge of honour that software houses craved. If a game was rated as a 'Crash Smash' then good sales were almost guaranteed. Newsfield published the magazine (along with magazine for other retro computers such as the dedicated Commodore 64 magazine ZZAP 64 and Amstrad-tastic Amtix!). 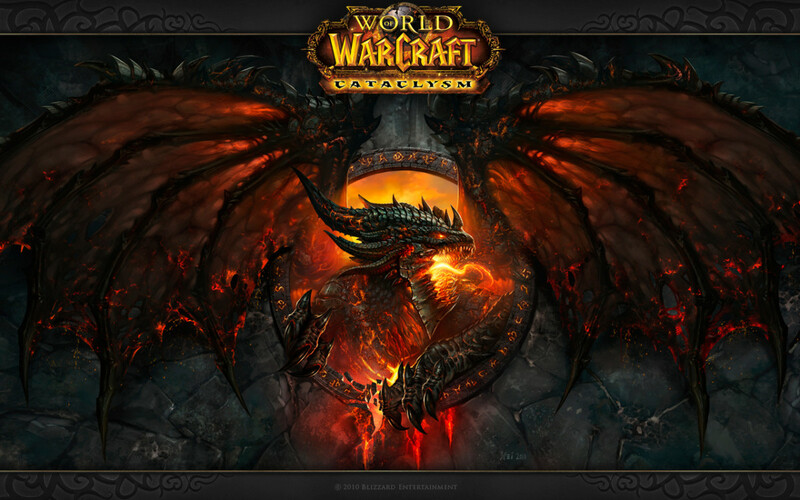 Founded by Roger Kean, Franco Frey and illustrator Oliver Frey in 1983. Newsfield was based in 'sleepy' Ludlow in Shropshire, England. With the snappy editing of Kean and the superb artistry of Frey - this and all the other Newsfield publications soon became popular, with Crash, ZZap64 and Amtix! 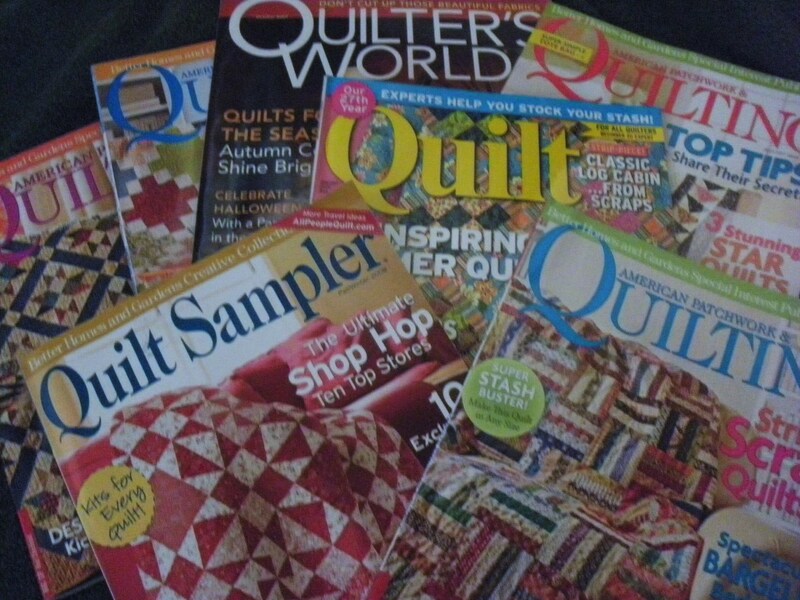 amongst the most read magazines for their respective machines. I was so lucky when it came to the magazine, and even any of the other Newsfield publications. 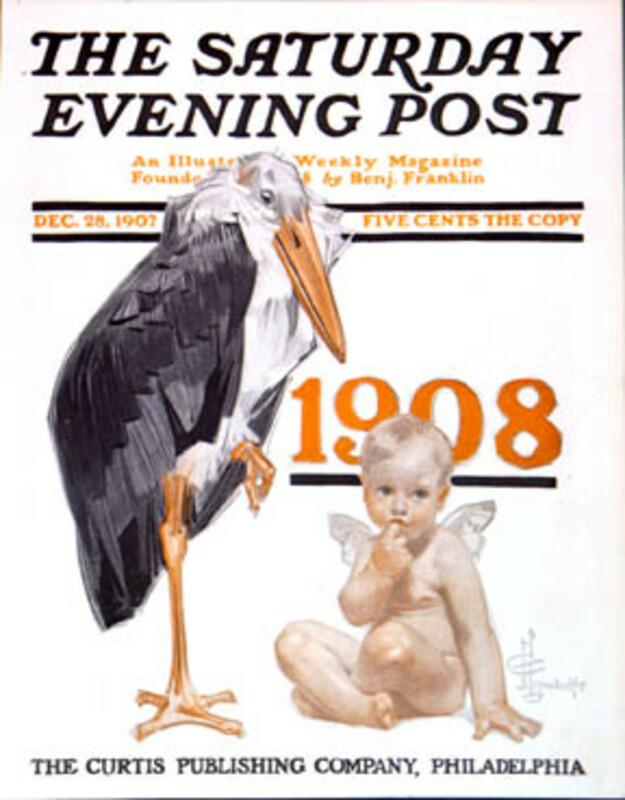 Newsfield magazines were printed in my hometown before being sent out for distribution. My dad (bless him) worked for the Royal Mail and had to go to the printers every week on a mail run. The print manager and my dad got on well so he used to give my dad a freshly printed copy of at first Crash magazine, then each of the other Newsfield prints. At the very least I would have my brand new and pristine copy it a good ten days before it hit the newsagents shelves. Sometimes, depending on which day my dad was at the printers I would get a copy 'hot off the press' from the first batch printed. There were definitely a few instances where I was the first person in the whole of the UK to read the brand new copy of Crash, or ZZap etc. How lucky I was! Break times at school were never the same again as a group of us huddled round a copy of our favourite magazine, getting a heads up on which games were worth getting hold of. Whilst mere mortals had to wait for more than a week to see if the latest game from Ocean or Elite was any good, we already knew the score. Good, good times. Over the years I built up an almost complete collection of Newsfield publications - my magazine rack was bursting at the seams. As the magazine became more and more popular, software companies realised the influence it held over paying gamers. If you received a good score for a game in the magazine then generally more people would go and buy it. Anything over an 80% rating was considered an essential purchase - and if your game hit the magical 90% (or over) mark (or 9/10 in the adventure section of the mag) and received the coveted 'Crash Smash' award then you were onto a winner. Sometimes the cassette cover sleeve would have the 'Crash Smash' logo printed on it so you just knew that the game on the tape was quality. All of these games were big hits on the ZX Spectrum and sold well. Anyone who read the magazine will remember 'mailbag correspondent' Lloyd Mangram. Much of the editorial content (such as game previews and responses to readers' letters) was credited to Lloyd. Lloyd was of course a fictional character, with all of the articles written by members of the editorial team. Mangram was sometimes humorously depicted in the magazine as a sketch of a man wearing a paper bag (complete with eye-holes) over his head. Lloyd Mangram's editorial articles made frequent references to his ancient 'Hermes Typewriter' which was probably something else 'made up' by the editorial staff. It was a pretty good excuse to roll out if any articles were delayed within the magazine! 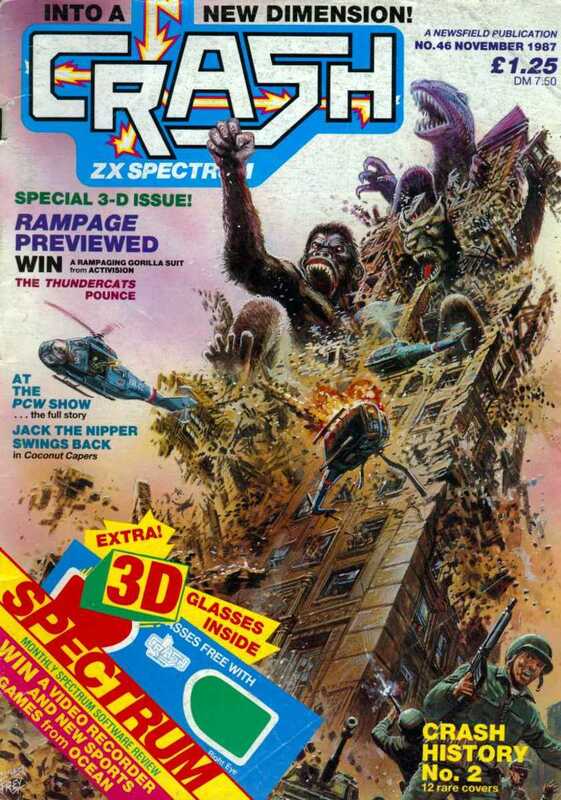 Many retro gamers and specifically Spectrum gamers remember Crash magazine with fondness. This era was the time when desktop arcade games such as Astro Wars, Tomy Sky Attack and Astro Blaster were on the wane and the might of the 8-bit home computer was on the rise. You needed to know what was worth you hard saved pocket money and what wasn't. Even now games that were hit games (smash status) that stand out in the memory. Forums on places like World of Spectrum still debate the games that received the rating, those famous theme tunes and the best in AY Music. 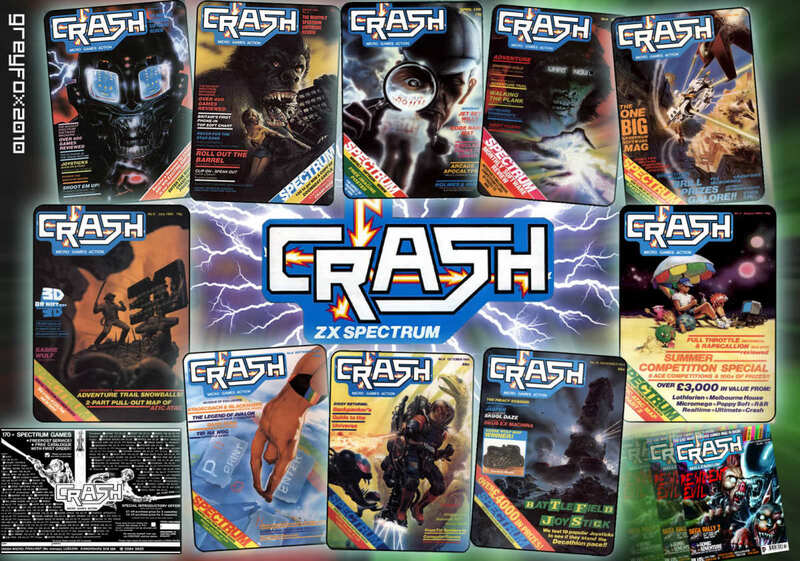 Crash magazine ceased to exist in 1993 when the 8-bit to 16-bit transition was pretty much complete and now exists online with many of the features from each issue included. All the 'Crash Smashes' are there along with other highly rated classic games. Re-live those Crash memories at Crash online. Sinclair, Commodore, Atari, Oric, Dragon, Acorn... we've got the lot! Interface 2 complete with ROM cartridge plugged in The ZX Interface 2 was a hardware peripheral by the manufacturers of the ZX Spectrum, Sinclair Research. Want to play those classic Spectrum games? Please read on. Those halcyon days will never leave us - and the Spectrum is arguably as popular as ever. Let's revel a little in rubber-keyed goodness. 2 channel sound on a single channel beeper? You betcha! That's a nice article - I am the same age as you and it was indeed a good time. There were great games coming out weekly it seemed, with an (un)healthy playground tape swapping scene alongside being huddled around the mags. Crash was always hotly anticipated - I have the DVD of all the scans done by a bloke called Mort. Look up 'Mort's Magazine Scans' if you have not done so already!! The Newsfield mags were great - and getting them hot off the press was brilliant! WOW.... getting Crash fresh from printing, what an honor! So, you lived in Ludlow.... you must have known some of the reviewers, several of them were school kids too. Thanks for the .net link Uridium! Yeah - we'll create one for ZZap (and Amtix) in the near future. The Newsfield mags were brilliant. Oh Guys that was AWESOME!!! Can you do one like this for Zzap64...pleeeease? ?